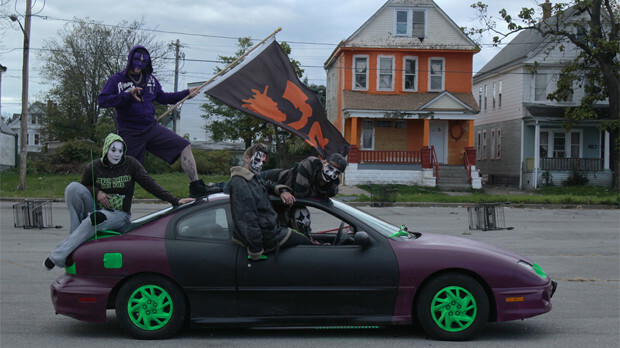 In 2014, filmmaker Scott Cummings temporarily relocated back to his hometown of Buffalo, NY and befriended the local Juggalo Community. 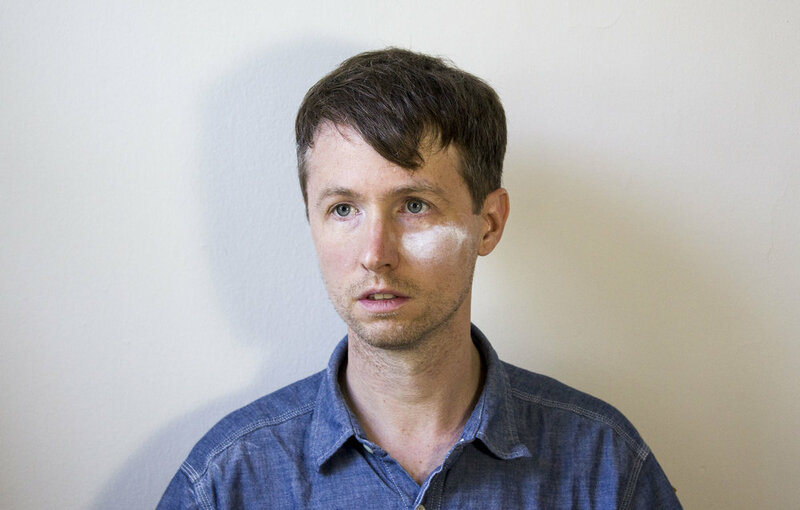 Over several months, he collaborated with them to produce an experimental portrait film, Buffalo Juggalos, which won the Grand Jury Prize for Live Action Short at the 2014 AFI Fest. Leading up to my own visit to the Juggalo March on Washington this weekend, I invited Cummings to stop by, recount his story of collaborating with his Juggalo friends, and talk about a couple of new movie projects he’s got in the works including an experimental portrait of the Church of Satan. 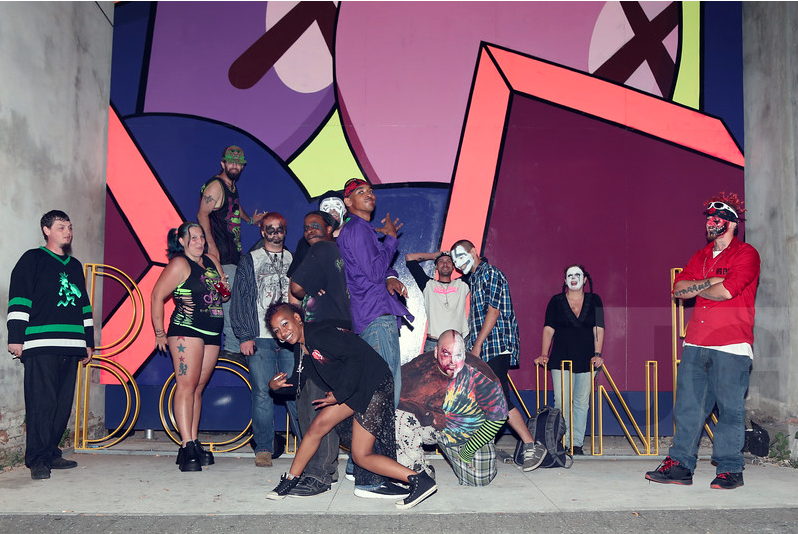 This week’s bonus episode is sponsored by lots of different genres of clowns. If you’re at the march this weekend, let me know! 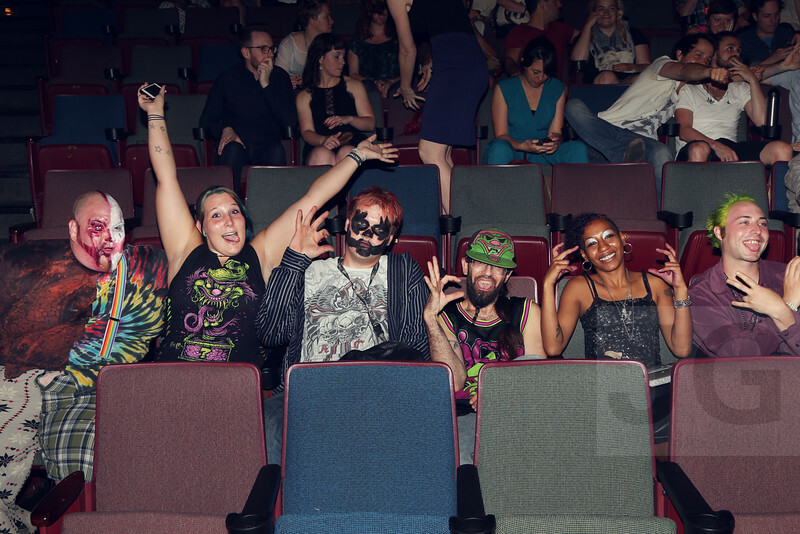 Make sure to spend some time on the Buffalo Juggalos Tumblr site. 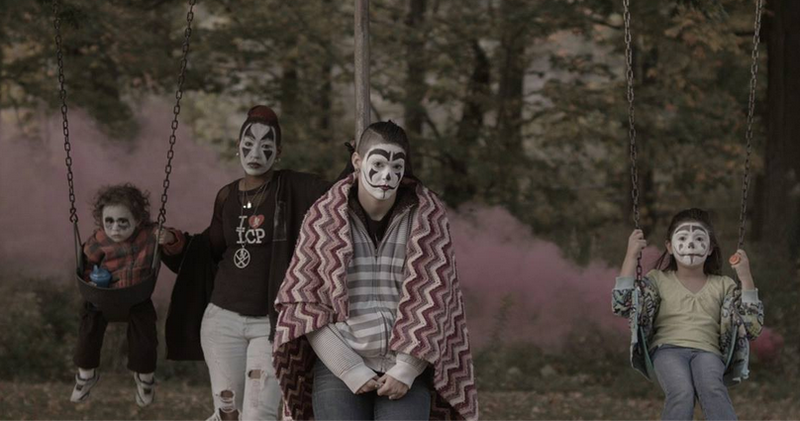 It's got a ton of information about the film, the process of creating it, profiles on many of Scott's friends in the Juggalo community, FAQs, an ethos, and links to more press and reviews!